An Australian senator condemned for blaming Muslim immigration for the New Zealand mosque attacks and striking a teenager who egged him for his remarks was censured in Parliament Wednesday. Details: The official rebuke of Sen. Fraser Anning passed with near-unanimous support. Senate leader Mathias Cormann, introducing the censure, said the remarks were ugly, dangerous and divisive. 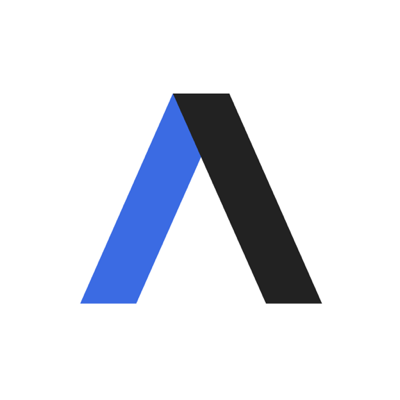 Labor's Senate leader Penny Wong said, "There is a difference between freedom of speech and hate speech." 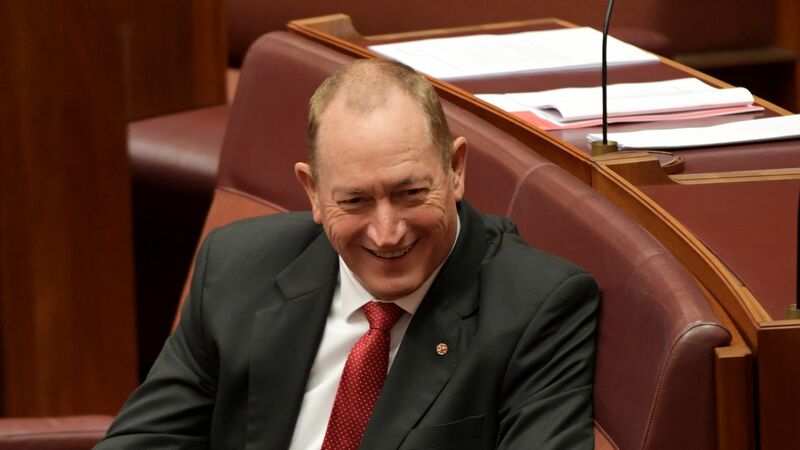 Anning smirked several times during the censure, which he dismissed as an attack on free speech.